After several months of evaluations, the United States Olympic Committee (USOC) chose Boston over rivals Los Angeles, San Francisco and Washington as its choice to bid for the 2024 Olympic Games. The dramatic announcement early in January was made by the USOC Board at Denver’s airport moments before they booked tickets to head to the winning city. 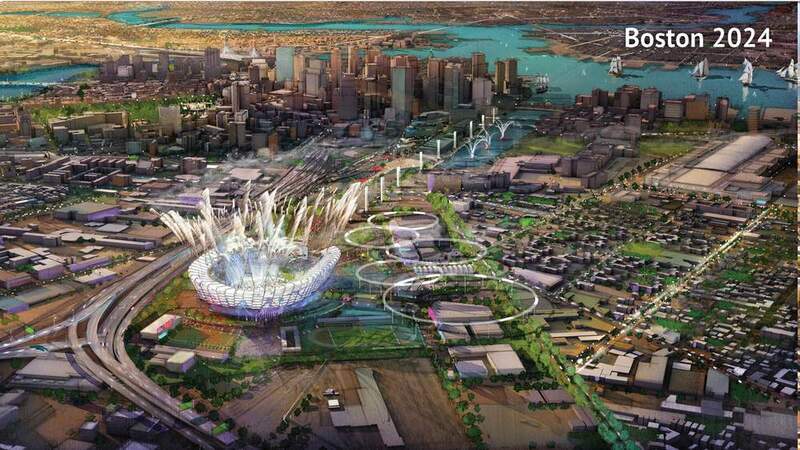 Boston 2024 Bid Chair John Fish claimed he was “wicked excited” by the nomination, but the euphoria was short-lived. Public opinion polls held shortly after showed poor support for the bid. Opposition group No Boston Olympics broadened a campaign calling for a referendum and the rejection of the bid. They said the Games were too expensive and too risky. Amid public outrage over the bid, Fish was replaced with Boston Celtics Co-owner Steve Pagliuca to help gain control of the campaign. The bid released revised plans dubbed “bid 2.0” that were aimed at building the confidence of Bostonians, but those plans backfired as opposition claimed there was a budget cover-up in the first set of plans sent to the USOC. With the bid’s viability in doubt, rumours were abound that the USOC was in talks with Los Angeles as a potential back up city and just hours after Boston 2024 held a televised debate with bid opposition, Boston Mayor Marty Walsh declared his reluctance to commit taxpayer dollars to the cause, sealing its fate. Without that financial guarantee, the bid was virtually dead and Walsh and the USOC decided to call off the campaign. In September, under pressure from the International Olympic Committee (IOC) President Thomas Bach who expected the USOC to honour its commitment to bid, Los Angeles was nominated in Boston’s place. While Boston’s Olympic bid failed to make it past the starting line, it was a top story because it became an important compass for the future of Olympic bids. It revealed, according to Bach, that under the new Agenda 2020 bidding format National Olympic Committees are ultimately responsible for honouring their “commitment to bid”, which occurs once they name a city to the IOC. Secondly, it reinforces the need for public consultation early in the bid process – and complete transparency – in the national nomination stage.